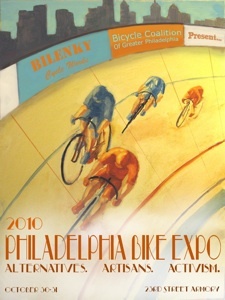 Projects » Blog Archive » Philly Bike Expo, Halloween 2010! Philly Bike Expo, Halloween 2010! 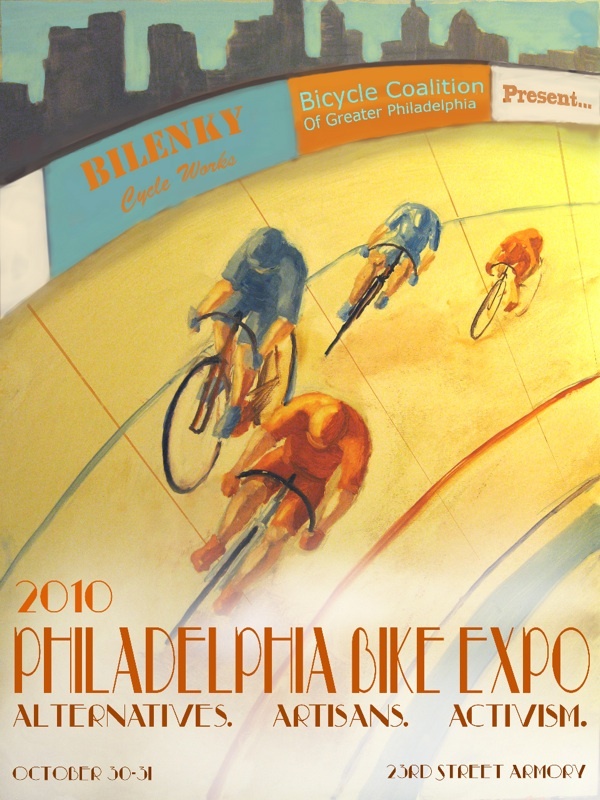 Come see us and tons of other builders at the Philly Bike Expo, October 30-31! Philly is a great cycling city and there are tons of events to witness & enjoy. We’ll be at booth 1046, look us up! This entry was posted on Saturday, October 23rd, 2010 at 8:56 am	and is filed under Circle A Project. You can follow any responses to this entry through the RSS 2.0 feed. You can leave a response, or trackback from your own site.